Something powerful is stirring in the darkness. Something so ancient that even creatures who've been alive for hundreds of years have long since discounted this new threat as nothing more than myth. Geoffrey knows even less than most about this rising menace. His memories were all violently ripped away from him, leaving nothing of his past but dreams containing haunting glimpses of a beautiful girl. A chance encounter offers up a possible link to his past, but forces beyond his control are threatening to push him into the middle of a conflict that could sweep away everything, and everyone he’s been fighting so hard to protect. This time, saving the girl may very well cost Geoffrey his soul. 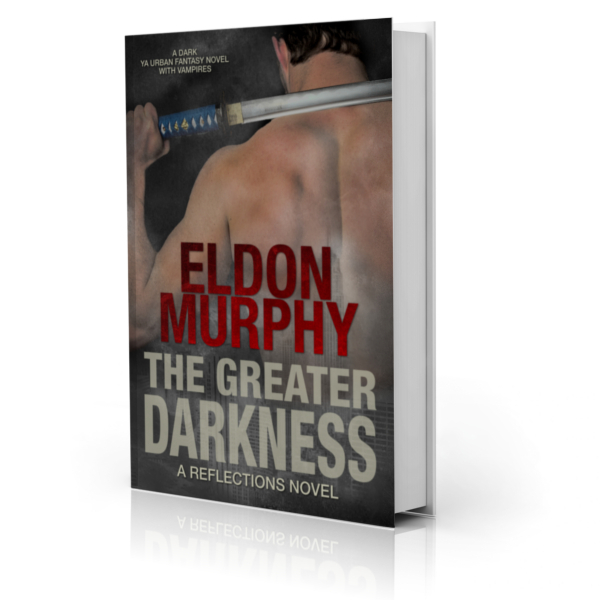 The Greater Darkness is a Young Adult Paranormal Romance with a 4.4-star rating on Amazon.